The third film in a series always carries with it that extra bit of pressure. Ever since George Lucas’ original Star Wars saga, the idea of a movie trilogy has been put on a pedestal even though third installments are rarely any good and/or don’t actually signal the end of the series. 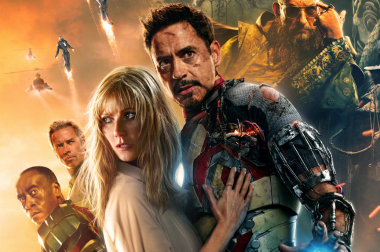 While there is still some doubt surrounding whether or not Iron Man 3 will mark the last solo effort for this incarnation of the Marvel hero, Shane Black’s first foray into comic book movies is not only one of the best third installments of any film franchise but also the best in the Iron Man series.